On Oct 26th Cookie and Lady Joy supported Brother Primo and the rest of the Solo Riders at their 1st event. 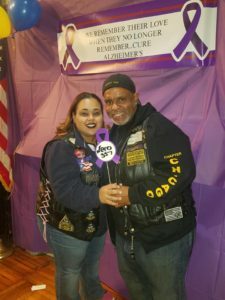 This event meant a lot since it hits close to home. 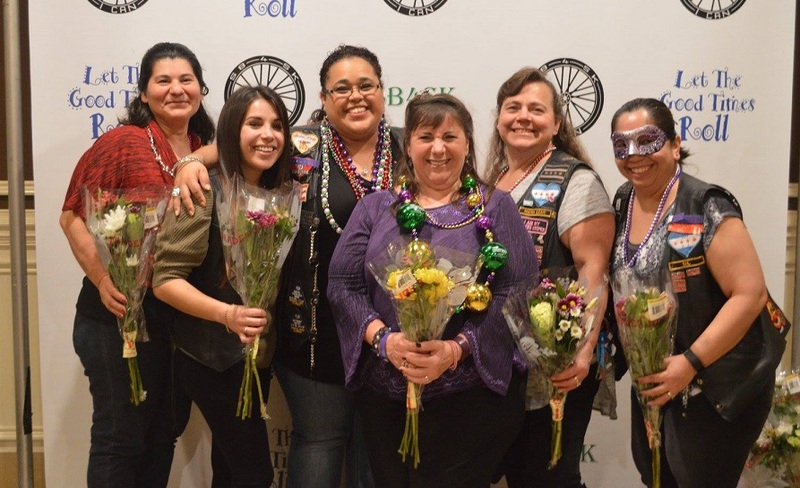 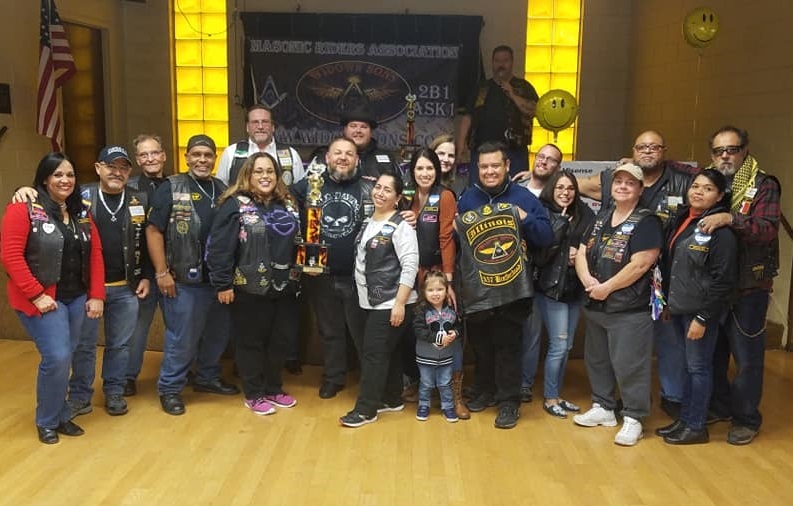 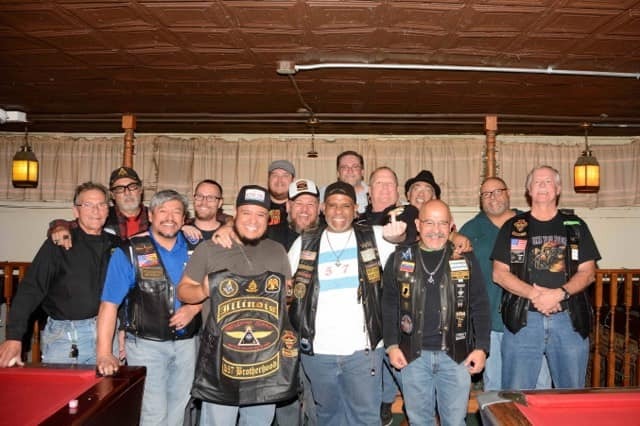 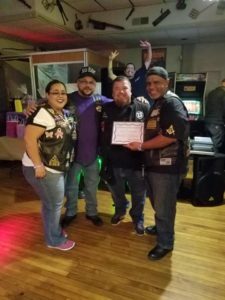 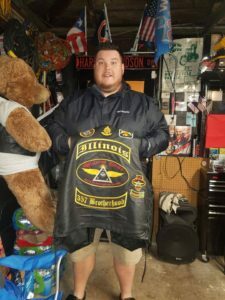 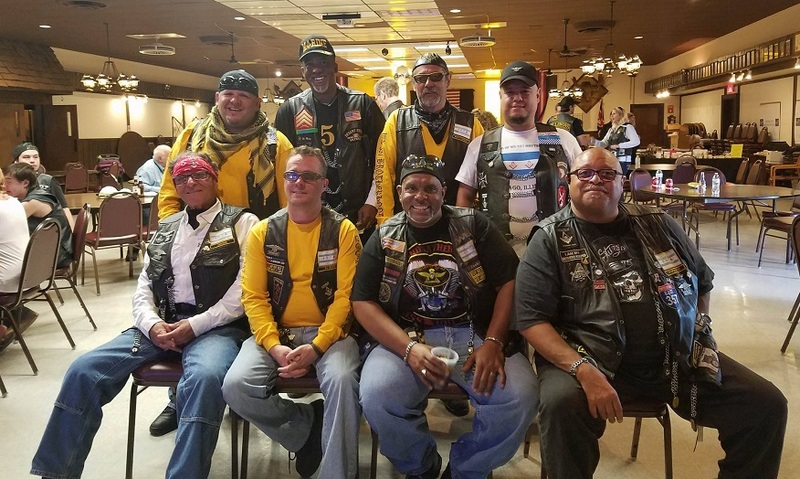 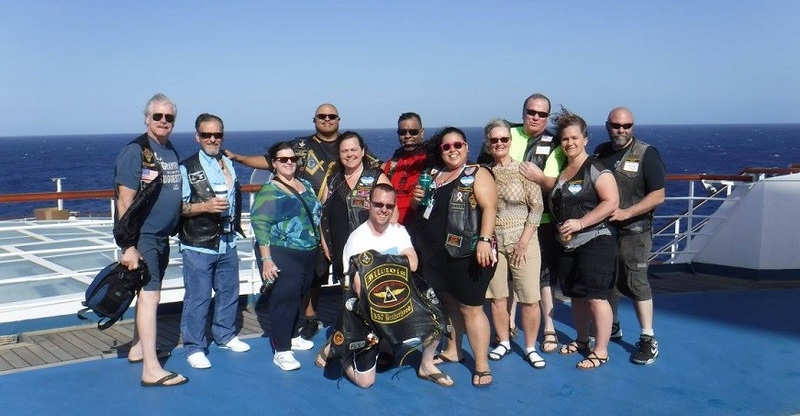 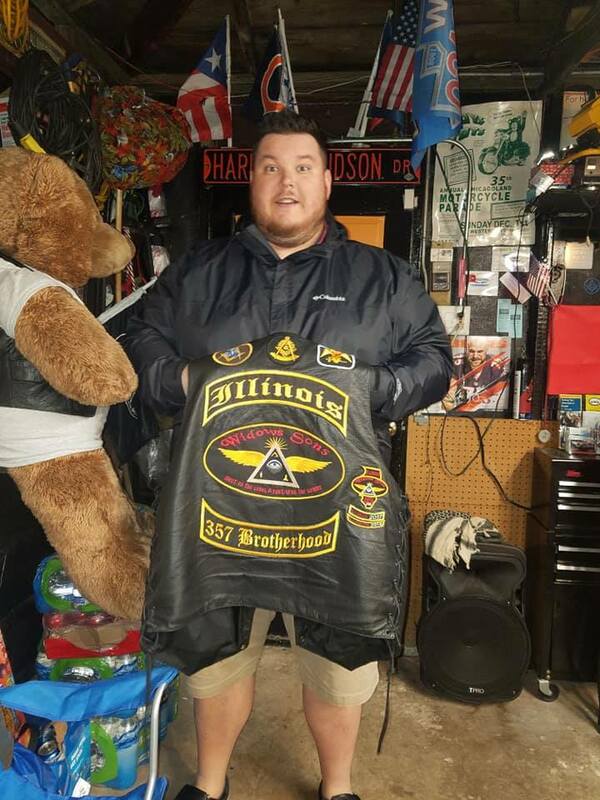 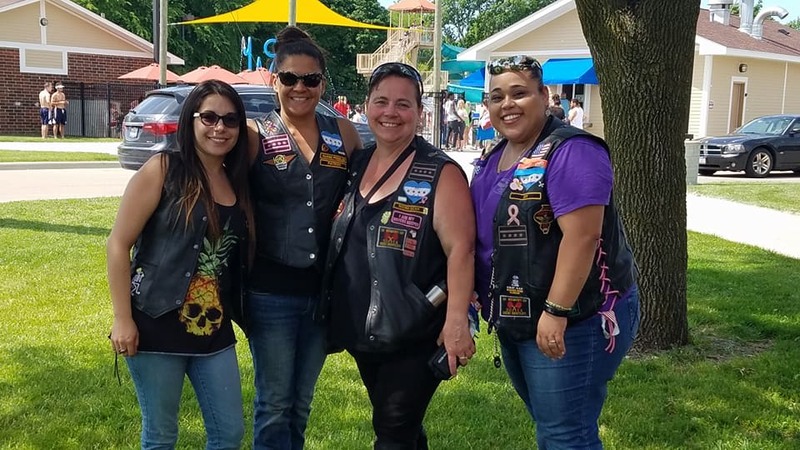 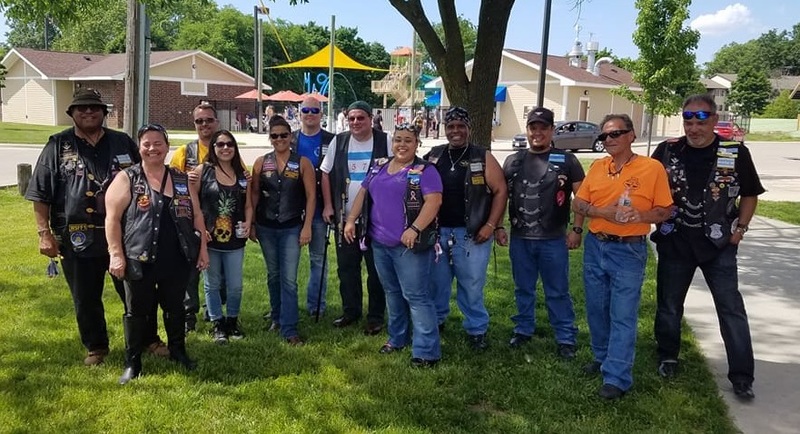 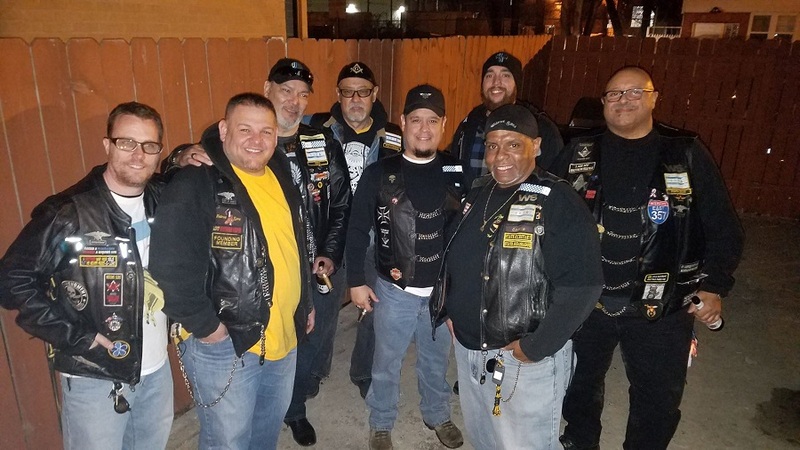 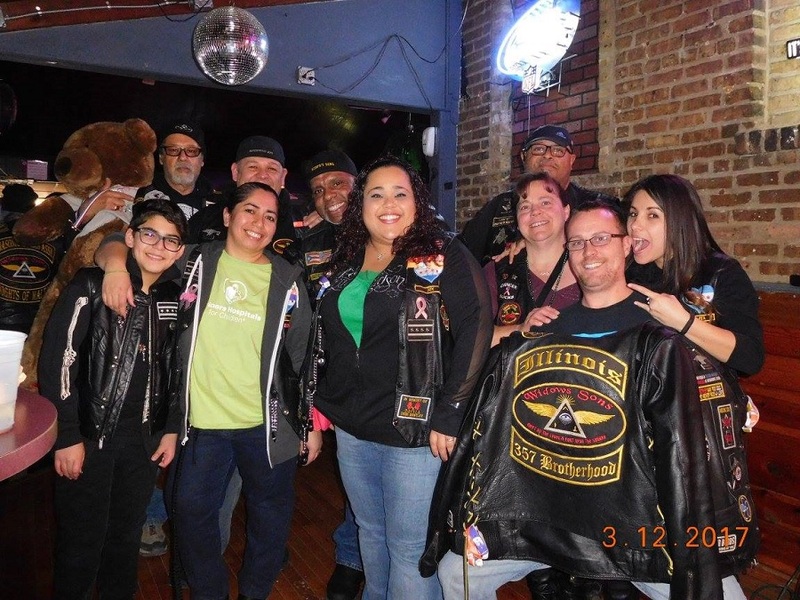 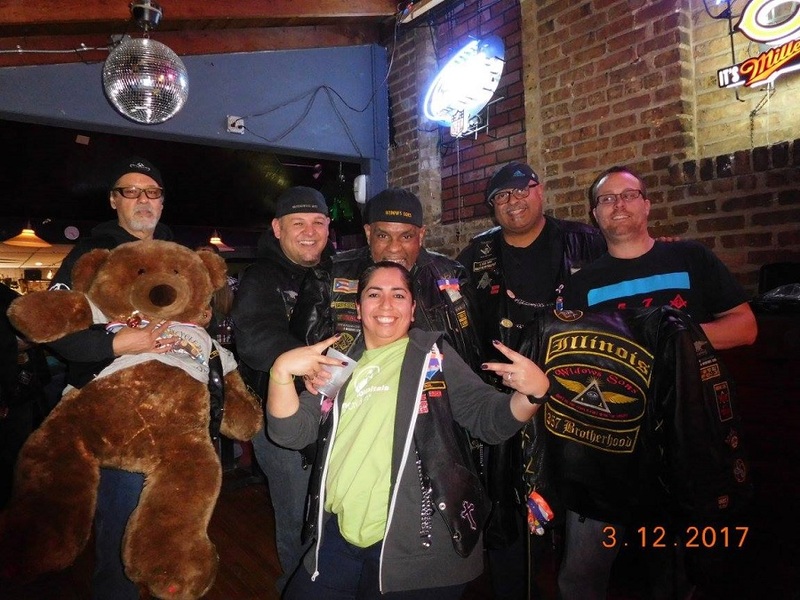 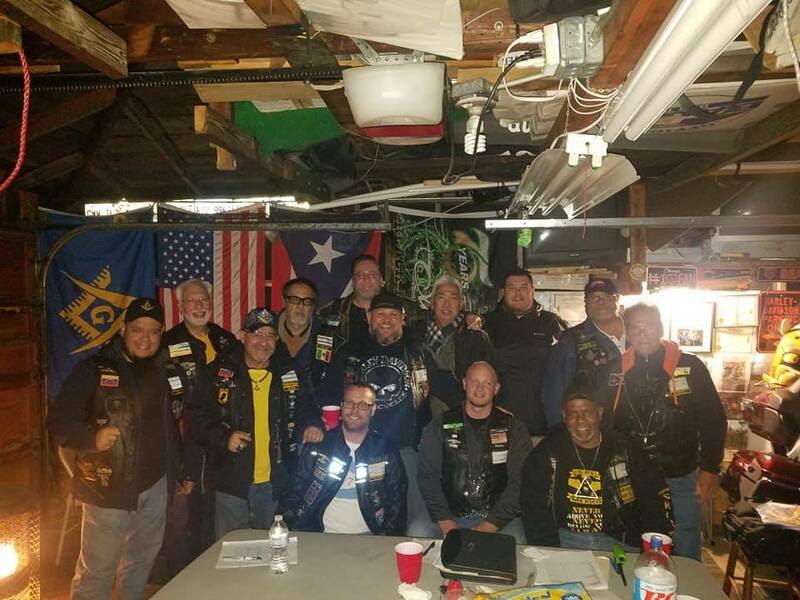 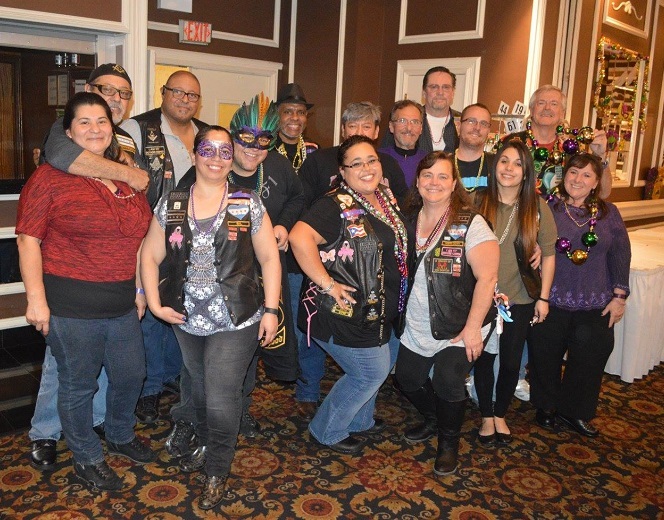 We had a great time with great people… 2 wheels 1 love. .
Saturday Oct 20th members & ladies of 357 Brotherhood showed up & supported Widows Sons Chapter One’s End Of Summer Party. 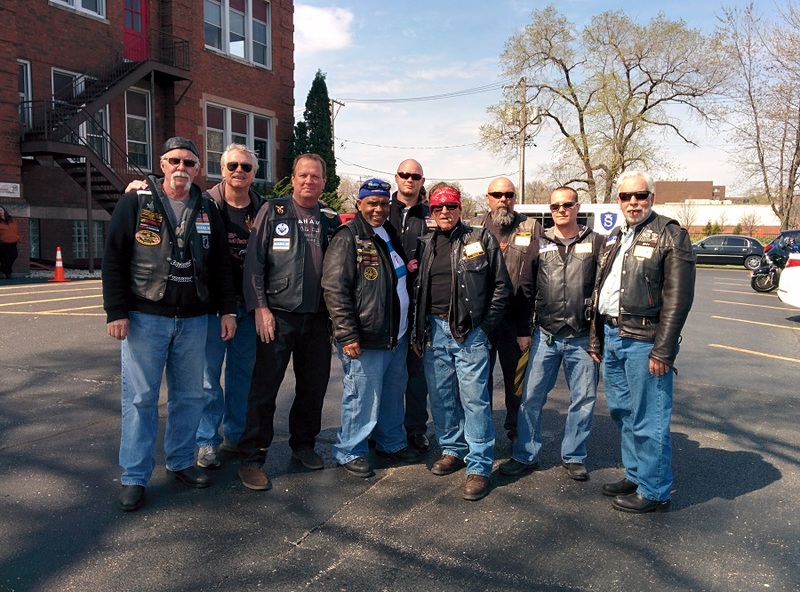 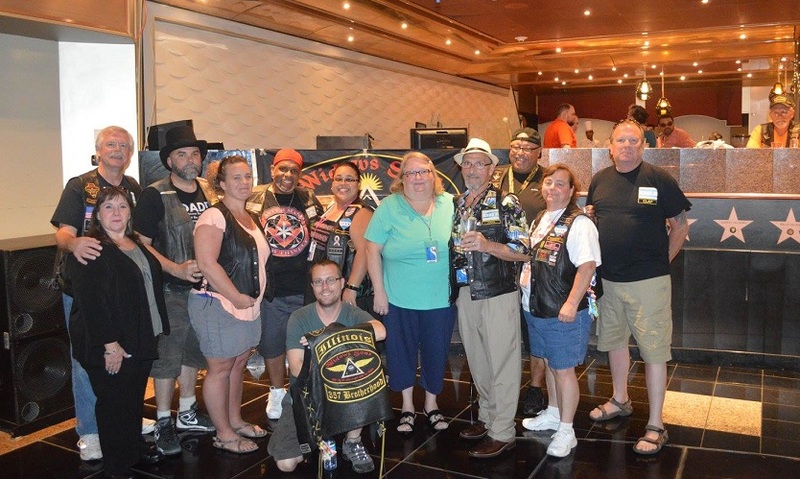 A great time was shared with Brothers and Sisters from various chapters. 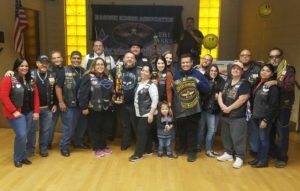 Thanks for the good time Chapter One and also for the largest chapter in attendance trophy! 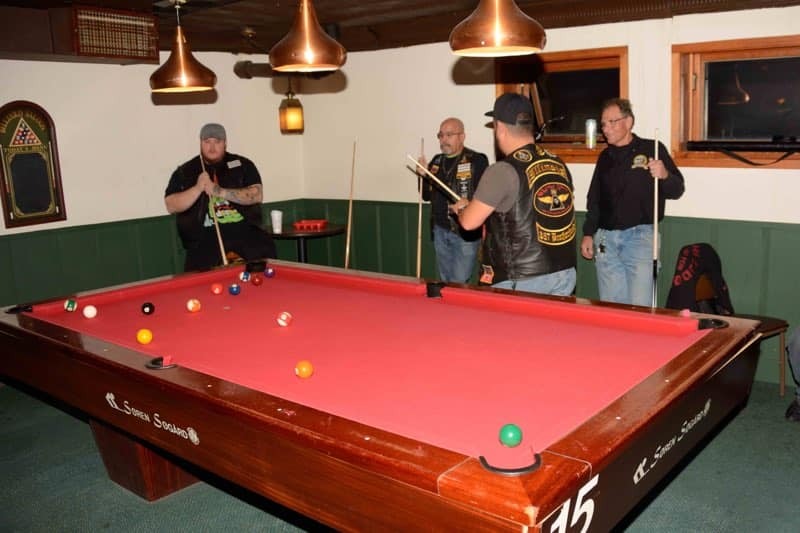 Friday Oct 19th members of 357 Brotherhood got together and had our annual members pool outing. 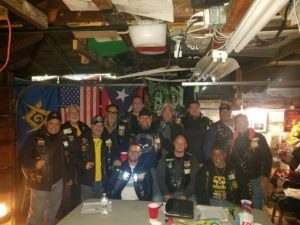 We all had a great time and we truly enjoy our Brotherhood!